American Insure-All® is ready to help with your business auto insurance in Arlington/Smokey Point. That should come as no surprise to anyone. But are you aware that if you own a business that uses a vehicle – even if it is only to get you and your equipment from your office to the job – that you might need a more specialized sort of vehicle insurance? 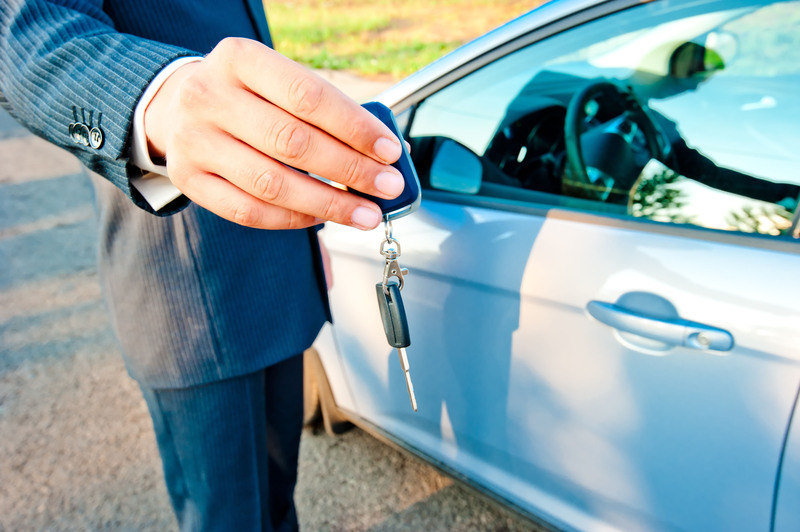 In some ways, insuring a business vehicle isn’t all that different from insuring your personal car. It covers costs incurred should the vehicle be in an accident, it includes a specified amount of medical coverage should someone be injured while riding in the vehicle, and it can cover contents – such as tools needed for home or business repair. If you are a small, single proprietor, then a personal policy might be enough. But if your business requires a large vehicle, such as a dump truck, or if your company requires a fleet of vehicles, such as taxi cabs or delivery vehicles, then you might need the added coverage. If you are transporting goods for others, then you might need insurance for the contents of your vehicle, as well as the vehicle itself. Call American Insure-All® at 888-411-Auto to discuss your business auto insurance in Arlington/Smokey Point. We will be glad to talk about the type of vehicle used in your business and the type of insurance coverage that will work best for you. Since you are a business owner, you are probably aware that the one-size-fits-all sort of policy really isn’t a perfect fit for anyone. We can help with that problem by making a variety of policies available to you. Our agents are always ready to discuss your insurance needs with you.